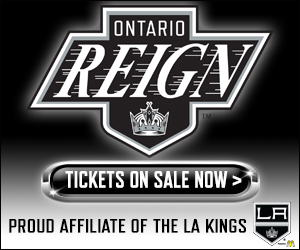 TONIGHT’S MATCHUP: The Ontario Reign are back on home ice for the final time this season, with their second to last game of the season in total. The Reign began the week on a winning note, with a 7-2 win over tonight’s opponent, Stockton, on Wednesday at Stockton Arena. 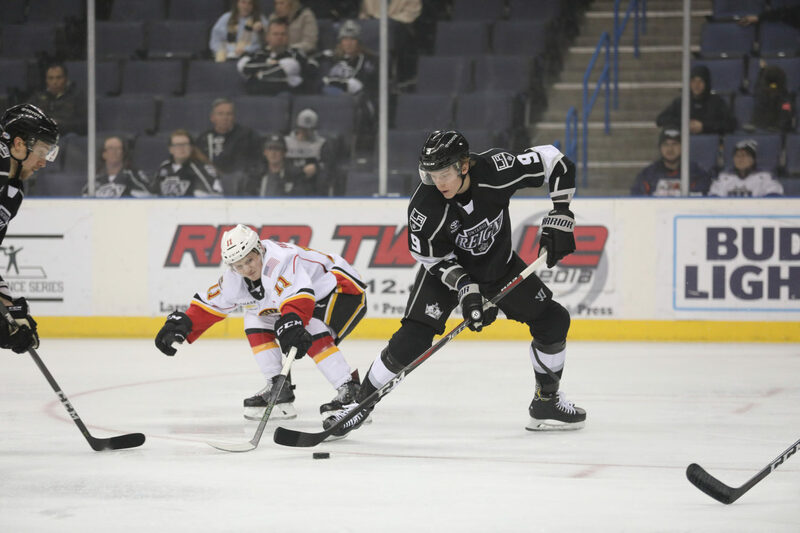 WHAT TO WATCH FOR: The Reign and Heat will wrap up their season series this evening, with tonight’s winner taking the season crown. Each team has amassed 11 points from the prior nine meetings, with four games producing an extra point via overtime or a shootout. The two sides have combined to average nearly eight goals per game in the season series to date, in a meeting of the two teams with the most combined goals (goals scored + goals allowed) per game this season in the AHL. Expect goaltender Peter Budaj to get the start in net, with forward Mason Bergh and Sheldon Rempal, along with defenseman Connor McDonald on for extra work after today’s morning skate. FIVE-GOAL FEVER: Ontario skated to its largest victory of the season on Wednesday, with the five-goal win over Stockton surpassing the previous mark of four. The Reign also set a new season-high for most goals scored away from home (7) and tied the mark for most goals scored in a single period (4 – Third). With the win, Ontario improved to 20-4-5 in games in which they score four-or-more goals this season. COLLECTING HARDWARE: Reign forward Brett Sutter was named as the 2018-19 winner of the Fred T. Hunt Memorial Award earlier this afternoon. The award is given to the AHL player best exemplifying sportsmanship, determination and dedication to hockey, as voted upon by players, coaches and members of the media around the league. Sutter played in his 800th AHL game earlier this season and reached the 20-goal platform for the first time as a professional last week. 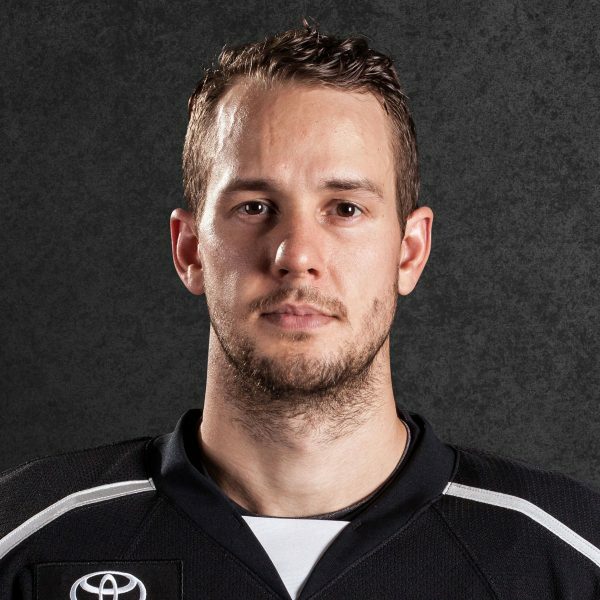 MULTI-GOAL MEN: The Reign got two goals from three different players – forwards Zack Mitchell and Mike Amadio, along with defenseman Austin Strand – in Wednesday’s win over Stockton. Mitchell has collected multiple points in three of his last four games played, while Strand’s two tallies marked his first multi-goal game as a professional and extended his scoring streak to four games, with five points (3-2-5) in total during that stretch. SMOOTH AS BUUTER: Ontario netminder Peter Budaj looks set to start the Reign’s home finale between the pipes. Budaj has posted a .943 save percentage on home ice since the AHL All-Star break in late-January, including a 47-save shutout in late-February. Budaj is 3-0-1 in his last four starts in Ontario, and the veteran netminder has lost just twice in regulation overall since the All-Star break, with one of those coming in a relief appearance. 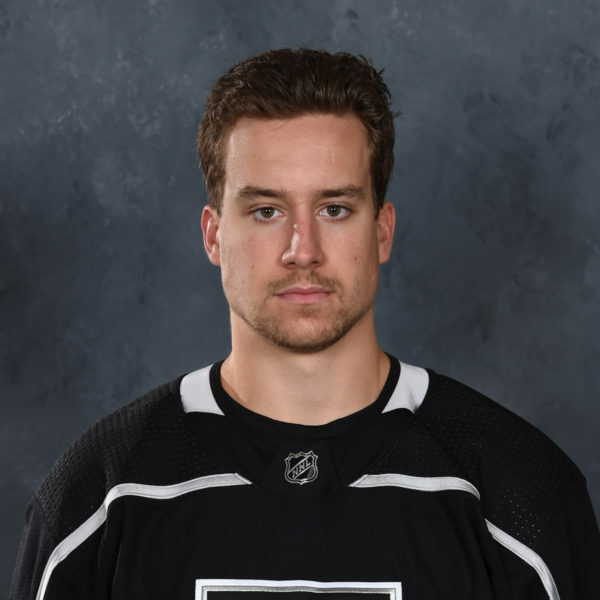 FINANCIAL AIDAN: Reign forward Aidan Dudas collected a pair of assists on Wednesday in Stockton, the first points of his professional career. 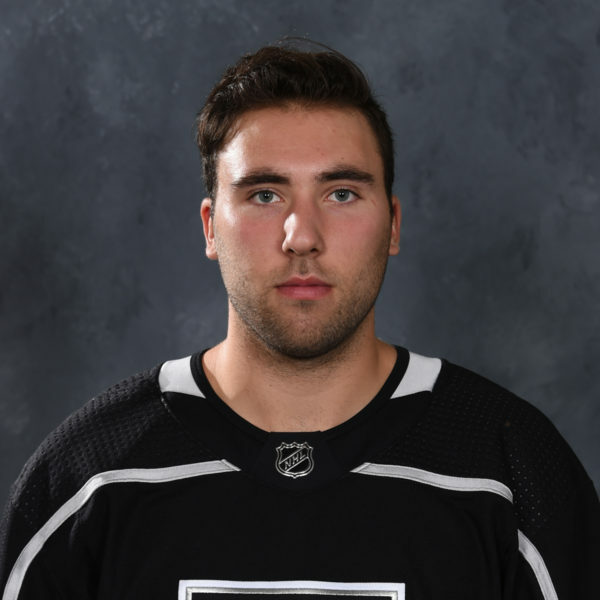 Dudas, who made his professional debut a week prior against Grand Rapids, was also a +3 on the evening and is +5 in four games with the Reign. 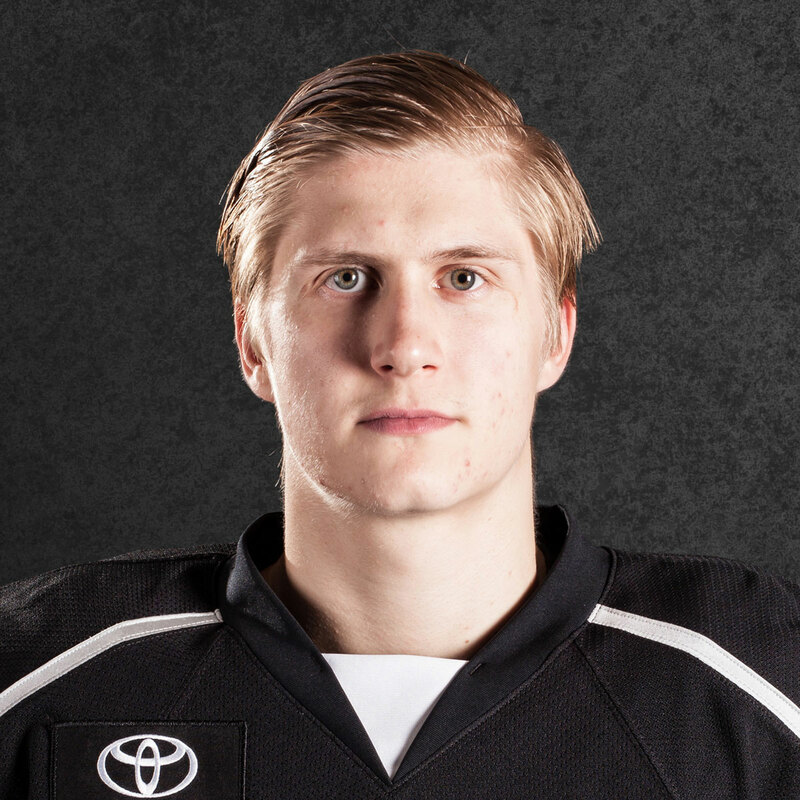 Dudas was a fourth-round selection by Los Angeles in the 2018 NHL Entry Draft, who spent the 2018-19 season in the OHL with the Owen Sound Attack.